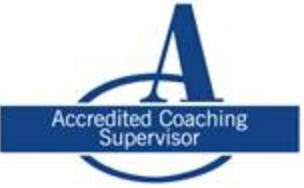 » What is Career Coaching? You are here: Home » What is Career Coaching? I have just spent a couple of days in a rather wet Yorkshire and before I took Jenny our 7 year old Cavalier, out for a walk on the Moors I thought I would jot down my formula for career coaching. I don’t really believe in the A-Z of outplacement. When somebody is made redundant not everybody needs to cover every stage of the process and often the timing is wrong to receive such assistance. We all have different ways of dealing with adversity or is it opportunity? There are so many choices to be made when being made redundant and depending on your financial circumstances taking a little time can make a big difference. In 2001 when both Jo, my wife, and I were made redundant, I rushed into a job when I should have sought a coach. So, what are the choices: a new job? self employed? freelance? portfolio career? (Which I have enjoyed for the last 6 years) or even a mixture of these? My first stage is to meet with you to see if we have a match and that we are likely to be able to work with each other. This is a choice by both parties and I have been amazed by the number of referrals I have had from other coaches which shows that chemistry between coach and coachee is so important. Note this is not a coaching session, but purely half an hour to get to know each other a little. Unique Abilities – Don’t get hung up on the word “unique” ; what are you really good at and don’t be too British! Are you still fed up from previous experiences and do they need to be dealt with first? Do you have a lack of self esteem and does this need to be tackled first? Assuming you are at a stage of moving forward do you have a clear view of what forward looks like? What I enjoy about career coaching is that we are all different, wanting to achieve different things at different stages of our lives. Although we may have a similar goal or issue, each coaching client gets there in their own individual way. A glimpse of blue sky and it was time to take Jenny out on the moors. 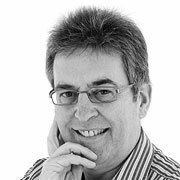 If you believe my style of coaching will help you, or one of your loved ones or friends, please pass on my details www.nvwsolutions.co.uk or neil@nvwsolutions.co.uk . You never know, I might be able to help them find that glimpse of blue sky too, as it is important to be happy in your job. 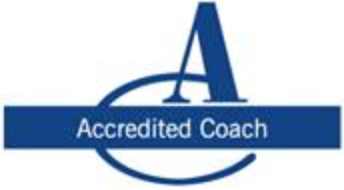 ← Where do you start to explain what coaching is?